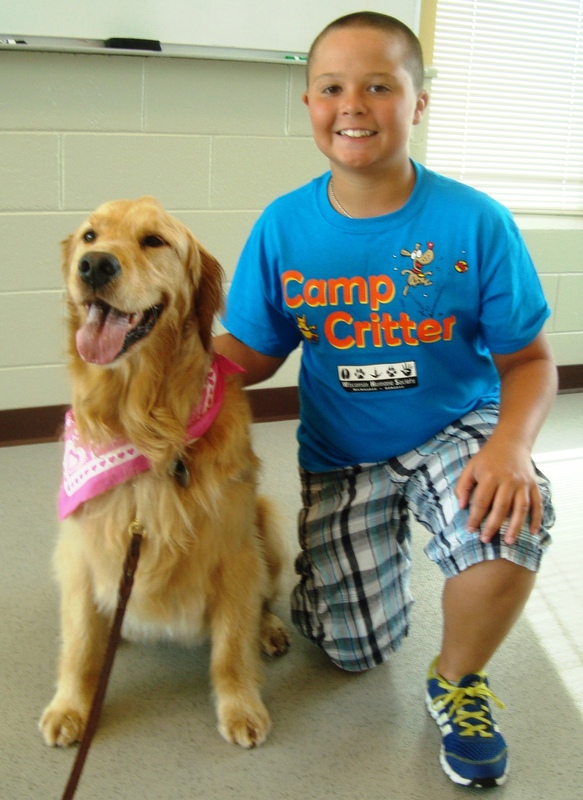 Spend your Spring Break at the Wisconsin Humane Society Milwaukee Camps! Barks and Blooms Spring Break Camp is a one-day camp for kids in grades 2-6. It's a wonderful way for kids to learn all about the Wisconsin Humane Society and ways they can help critters of all different shapes and sizes. 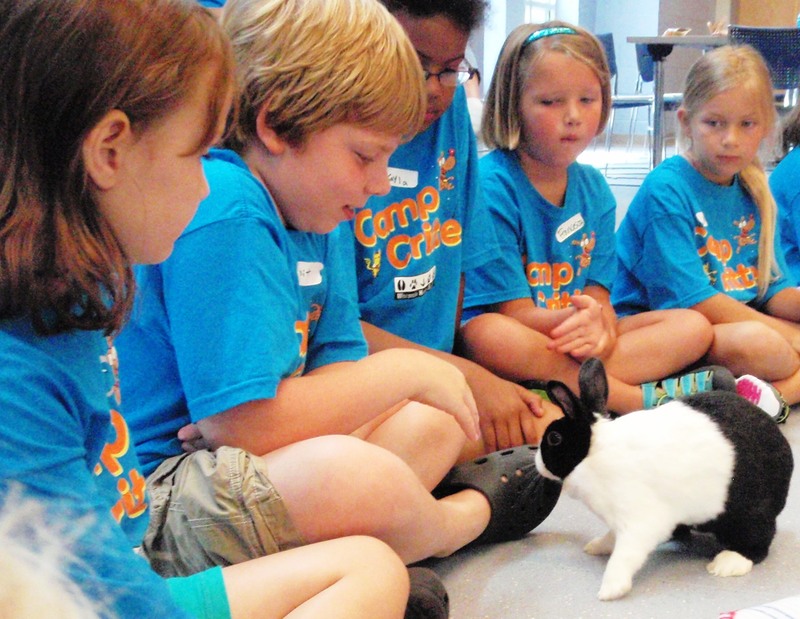 Campers learn about animal safety, training, care and more! There will be a variety of humane activities throughout the day including crafts, games, a behind-the-scenes tour and many chances to meet furry, four-legged friends! Click on "Register for camp" below to sign up, or contact bkruesel@wihumane.org for more information. Please note, you will be registering for camp at the Milwaukee Campus (4500 W Wisconsin Ave, Milwaukee).